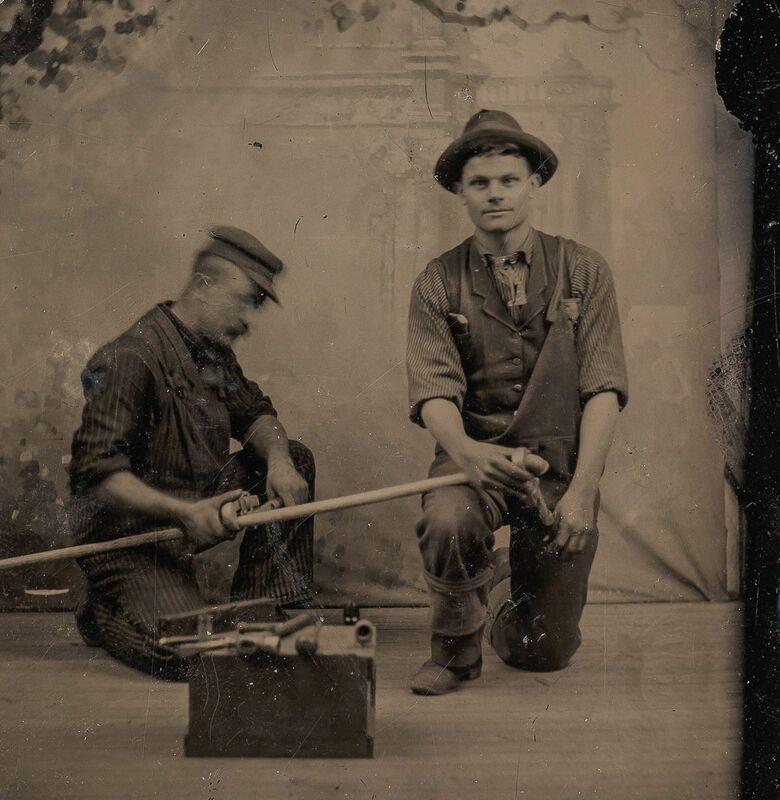 The future looked bright for plumbers in the early 1800s. Cities were rapidly growing; metal pipes were supplying them with water. Andrew Young McDonald became a plumber’s apprentice in Glasgow, Scotland in 1848. He was 14, an orphan and a quick study. When his apprenticeship ended, A.Y. (as folks called him) moved to Dubuque, Iowa where he opened a small plumbing shop in 1856. Emphasis on “small.” It was so tiny, he cut a hole in the wall to accommodate long pipes that were being threaded. Ambitious and innovative, he was always looking for ways to do the job better. It was a proud day when A.Y. became a U.S. citizen on November 5, 1860. But it was also ominous, too, because Abraham Lincoln was elected president the very next day. When the Civil War soon started, A.Y. put on a uniform. And its color almost altered tool history. A.Y. served in a militia regiment called the Governor’s Greys, named for their spiffy grey uniforms. In the rush to mobilize troops, the tradition of blue as the Northern color and grey for the South wasn’t firmly established. 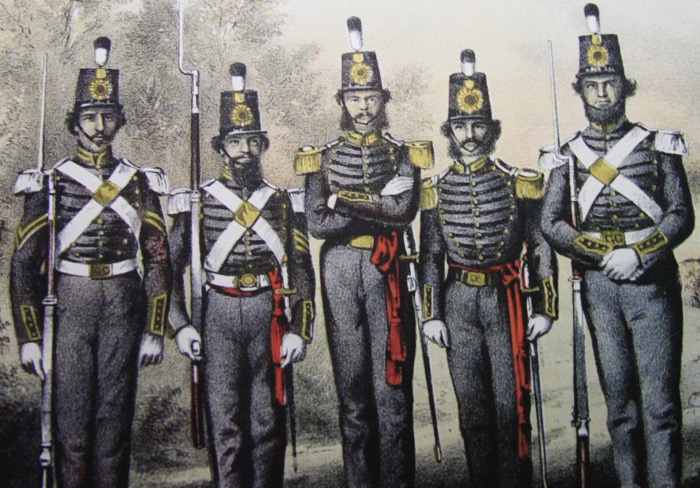 Militia units wore their own uniforms, causing mishmashes. 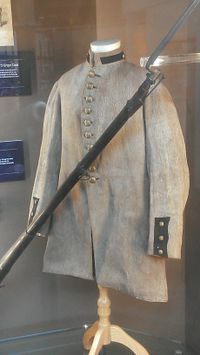 The Barnsville Blues wore that color as they became the 3rd Georgia Infantry; the Governor’s Greys likewise wore it while becoming the 1st Iowa Infantry. 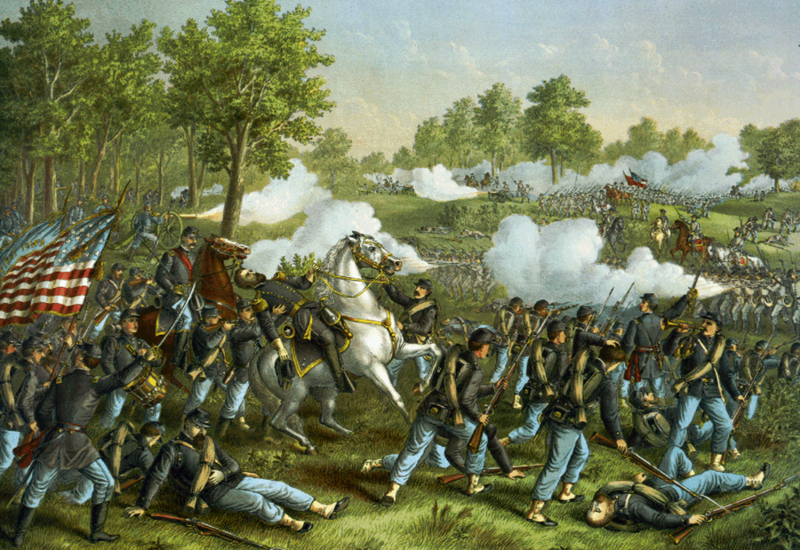 Which worked well enough … until both sides clashed in the Battle of Wilson’s Creek outside Springfield, Missouri on August 10, 1861. Seven of the Grey’s men were killed, likely victims of “friendly fire.” Another 36 were wounded. One of them was A.Y. McDonald. For four agonizing days, he lay on the battlefield in sweltering humidity. It was a close call. Recovered and back with the Greys (now wearing a regulation blue coat), A.Y. dreamed about returning to his plumbing shop. 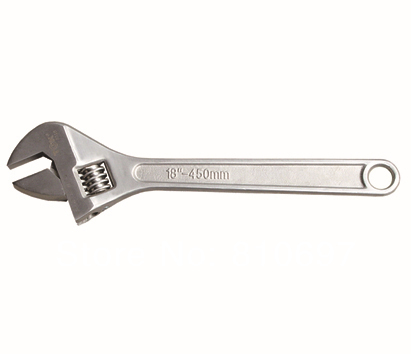 He had an idea for improving the screw wrench so it could be used with one hand instead of two. He sketched out his idea and mailed it off to Washington. A.Y. was marching toward Vicksburg, Mississippi when he received a letter informing him he’d been granted Patent 38,316. He had just invented the Monkey Wrench. A.Y. survived the war and did indeed return to his little shop in Dubuque. One day a mysterious man showed up. He’d heard about A.Y.’s invention and offered to buy the rights to it for $500. That was a respectable amount of money then (you could purchase a good horse with it), but hardly a fortune. Regardless, A.Y. gladly signed the papers. 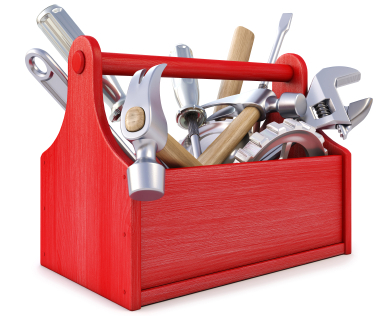 He later discovered the man worked for Coes & Company, the nation’s leading wrench manufacturer. A. Y. kicked himself for the rest of his life for all the money he missed out on. But he was a success anyway. In the 1870s he started a factory that produced plumbing and waterworks supplies. It grew until he eventually closed his plumbing shop and focused strictly on manufacturing. 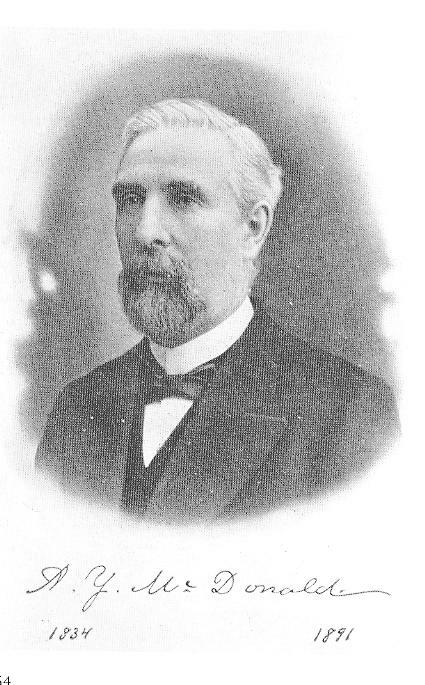 He was a wealthy man when he died in 1891. And the A.Y. McDonald Manufacturing Company is still a major employer in Dubuque today. None of which would have happened if the bullet that had struck him because he wore that grey coat back in 1861 had taken his life. The moral of this story: They say “clothes make the man.” But be very careful what color they are!